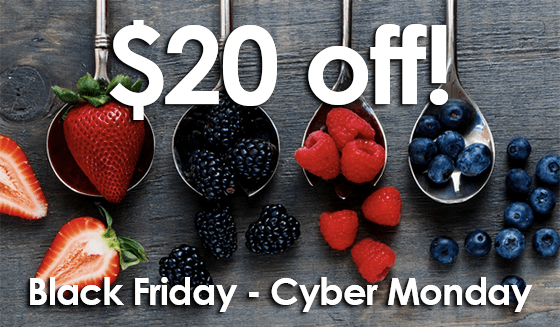 Platejoy Cyber Monday Coupon: $20 Off 6+ Month Subscriptions! 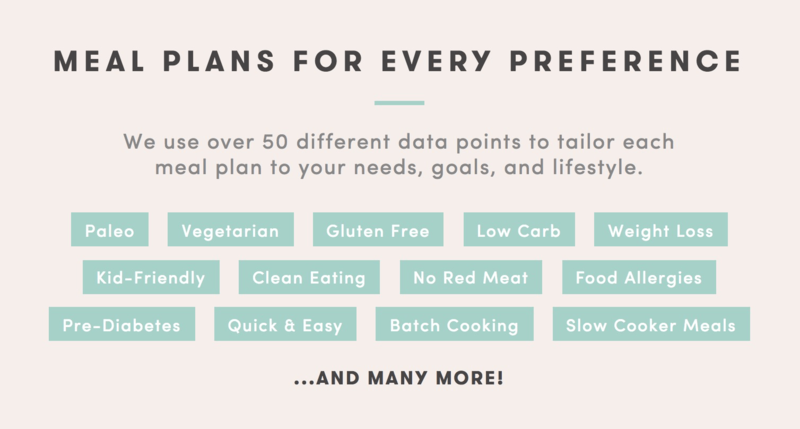 Through 11/28 save $20 on a year or six months of Platejoy, a menu/recipe/shopping list digital subscription! Just use coupon code HAPPY2018 at checkout!